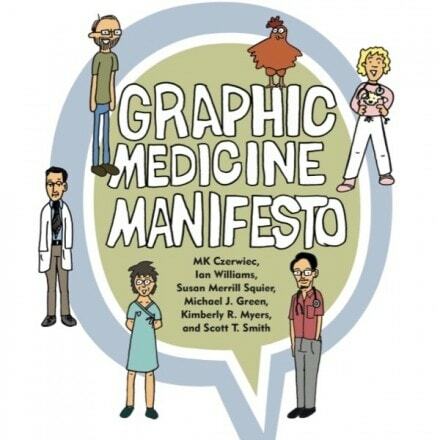 Graphic Medicine Manifesto Nominated for Eisner Award. 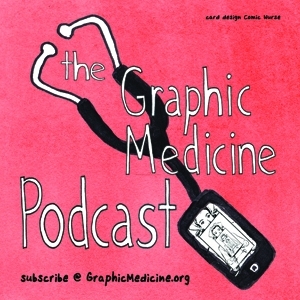 Annals of Internal Medicine: Betty P.
Prof. Michael Green of Penn State Medical School, who edits the Graphic Medicine section of the Annals of Internal Medicine, has contributed his second comic strip to the series. 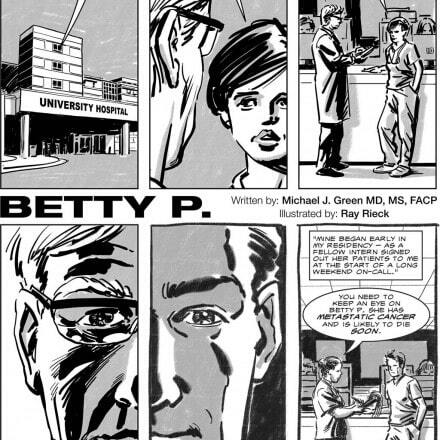 Illustrated by Ray Rieck, Betty P. examines the ethics of cardiopulmonary resuscitation coding in patients with a terminal prognosis. 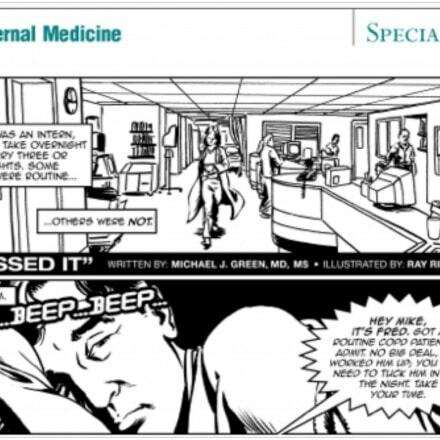 Michael initiated the innovative comics course at the Hershey Medical School, which has proven very popular among students. 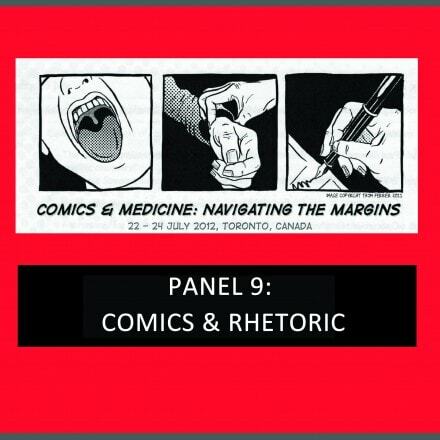 He is a member of the steering committee of the annual Comics and Medicine conferences. 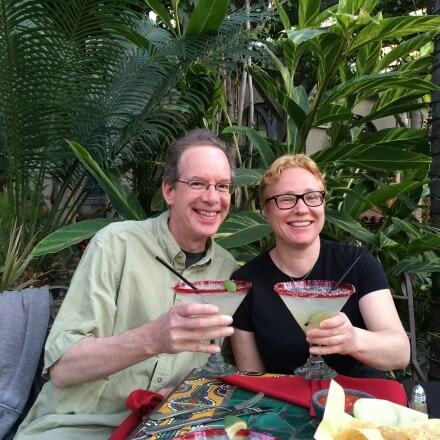 Click on the image or read the strip here. 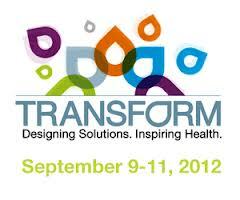 In September, MK Czerwiec and Michael Green were invited to participate in Transform 2013 at the Mayo Clinic Center for Innovation. Their Graphic Medicine main stage talk is now available online. 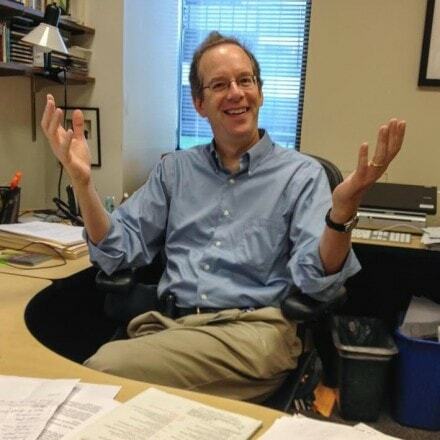 The talk is followed by a Q&A with conference moderator John Hockenberry.